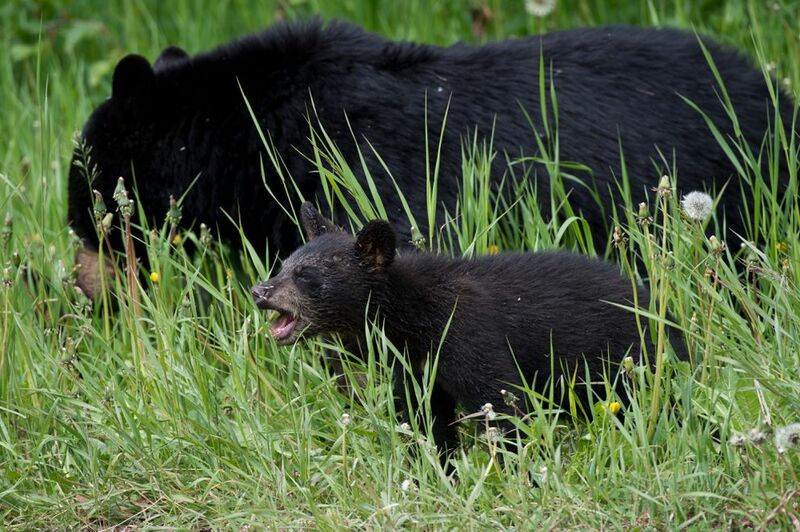 A Wasilla father and son who pleaded guilty to illegally killing a black bear sow and its two newborn cubs were sentenced Tuesday to months of jail time and thousands of dollars in fines, among other penalties. The elder Renner faces three months in prison and a $9,000 fine, and has also forfeited property that was confiscated from him, including a 22-foot Sea Sport ocean boat and trailer, a 2012 GMC Sierra pickup, two rifles, two handguns, two iPhones and two sets of backcountry skis that were used in the crime. His hunting license has been revoked for 10 years. Owen Renner was convicted of four counts related to the killing and transporting of the bears. He was sentenced to 30 days of suspended jail time and will also be required to perform community service and take a hunter safety course. His hunting license has been suspended for two years. Each was ordered to pay $1,800 in restitution. The bears were part of a study by the Alaska Department of Fish and Game and the U.S. Forest Service, and a motion-activated game camera that had been stationed at the den recorded the two men shooting the bears, wildlife troopers said. The sow was wearing a tracking collar. Multiple 30-second video clips recovered from the camera became key evidence in the case against the men. One of the recordings shows them noticing the sow bear as they approach the den on backcountry skis. Owen Renner then shoulders a rifle and shoots the bear twice as it sleeps, prosecutors said. After the sow was killed, the cubs “began shrieking in the den,” prosecutors said. The recording shows the two men moving closer before Andrew Renner shoots the cubs several times at close range, killing them. The men put the butchered sow meat in game bags before skiing away. Two days later, the game camera captured them returning to the den to collect the cub carcasses in a small transparent bag before they skied away again, prosecutors said. Peterson told the court it was the “most egregious bear cub poaching case his office has ever seen,” according to the Attorney General’s Office statement. “What we saw is that there were two bear cubs that were completely defenseless and were shot at point-blank range,” Peterson said. On April 30, Andrew Renner brought the sow black bear to the Alaska Department of Fish and Game in Palmer, reporting that he’d killed it near Prince William Sound. He was convicted of falsifying the document by indicating he had killed it instead of his son and by failing to indicate that the bear was killed illegally. Often, when a sow bear is killed illegally, it’s because the hunter didn’t realize the bear had cubs, but “that’s not what we had here,” Peterson said. Black bear hunting is legal by registered permit in the area from September into June.